The reason for writing this article was / is the massive misleading advertising campaign of WISH.com, which is completely confusing to people. And not only to our friends, but also to other people who want to shop cheaply. 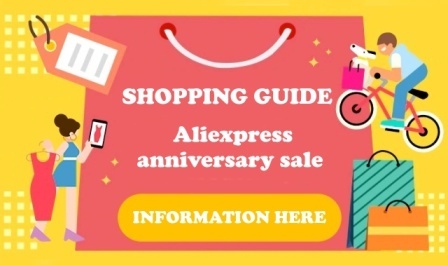 Our website AliManiac.com have been offering for several years guides, tips and tips for the cheapest purchases from China. And that’s why we’d like to show you the whole truth about how you overshoot your shopping on WISH.com. For newcomers who start shopping online, this ad is a great attraction for saving money. They do not realize that they could buy the same goods cheaper and without paying for postage. A great attraction is low prices which, when added to the postage, become literally overpriced. Experienced shoppers at Aliexpress and GearBest know where to buy the same goods much cheaper and, of course, without paying for postage. And that’s exactly where Wish earns tremendous money. We have decided to make an comparison of favorite products just between the cheapest Aliexpress Chinese portal and the expensive WISH portal. We believe that the article will open your eyes and you will not be shopping for the overwhelmed Wish. This will save you a lot of money. We encourage you to read the article to the end, to know the whole truth about shopping on Wish. After reading the article, we’d love to ask you to send this article to all your friends and share it on social networks. People just have to know the truth that WISH is one big FRAUD. Evidence just does not lie. 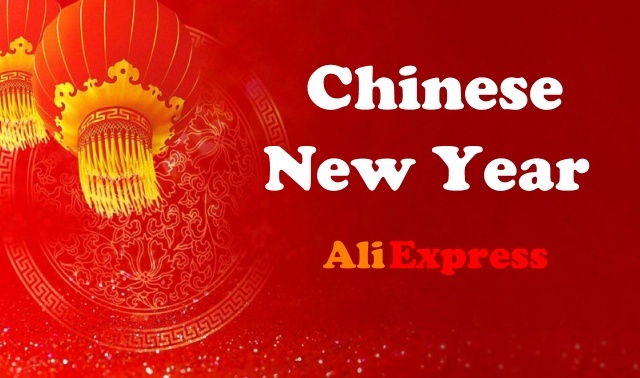 Now, let’s look at the comparison of the products selected from Wish and the same products from Aliexpress. We have prepared both price comparisons and pictures. At Wish, these watches will sell you for $7 with estimated delivery time 22-41 days. Let’s look at the Aliexpress price. In total it is $2.98 with FRE SHIPPING. The price difference between buying women’s watches is therefore $7 – $2.98 = $4.02. If you buy this watch on Aliexpress, you will save $4.02. 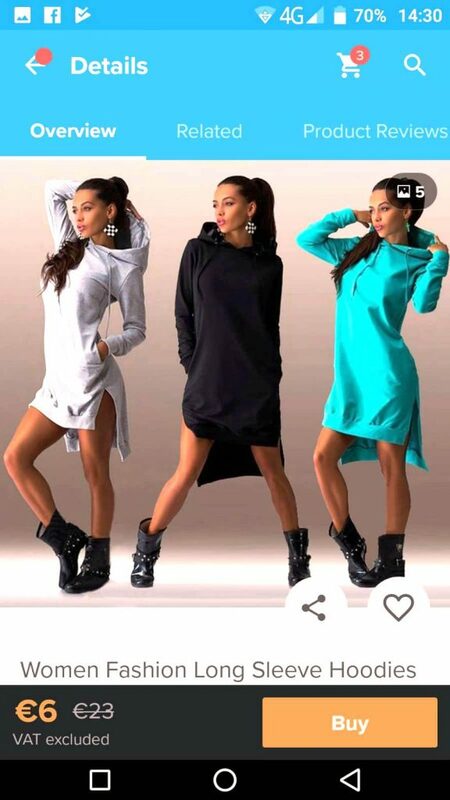 Note that Wish.com claims that the clothes originally cost $ 68 and the dress is now in sale for $ 8. So it is absolutely clear that it is a lie. 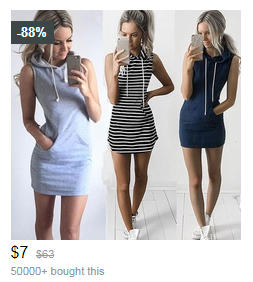 Because exactly the same dress you can buy at Aliexpress for $ 4.99 with shipping for free! These watches were sold at Wish for $961. As always, it’s just a fiction of Wish and a game of customer mind. As you can see, Aliexpress sellers do not have to lie and do not mislead you. It’s really a big difference if you pay 4 dollars or 15 dollars for your t-shirt. 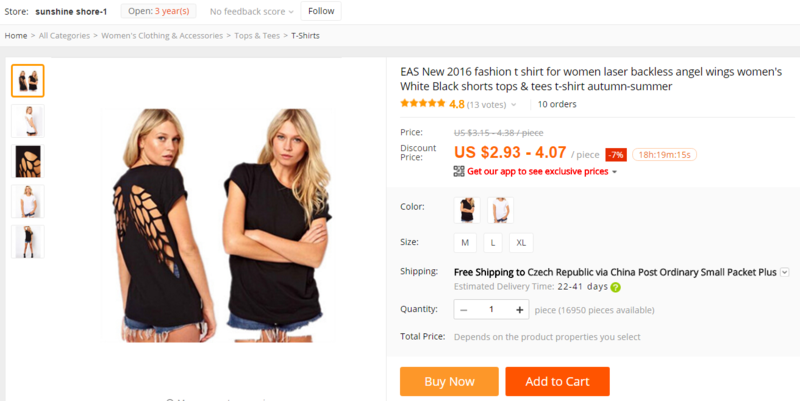 If you shop at Aliexpress, you can buy these t-shirts much more. How does it work on Wish? Sellers on Wish.com are targeting at you with very low price of products, but at the end you pay high shipping costs. This is, of course, the best case. In the worst case scenario, you have higher price plus shipping costs. Wish.com just sells goods from Aliexpress. Wish looks like it’s a your local side and you’re shopping in your language. This, of course, is not true. Wish translate dozens of expressions in settings and profile, whether the page looks like you want. If you look at the product name, view the product description, it is all in English. If you change your settings for example to Czech language, you will lose all other reviews written in English and only Czech ones will be shown. Search window has been set only for keywords of large categories such as watches, sweaters, trousers, earrings, etc. Price of goods on Aliexpress and Wish products before “discounting”? Have you noticed the price on Wish as a real price before discounting? Let’s show it on the example of dress at the beginning of the article. You can see that the discount on Wish.com is 88%. Price before “discount” was $63 + shipping cost and after “discount” you will pay $7 + shipping cost. And so it comes to you: “It’s really excellent, we have to buy it right now, when there is so big sale!” 🙂 Wish attracts to shoppers to buy overpriced goods. Just as do discount portals or other merchants of Chinese goods. And you can buy the same dress for $4.66 on Aliexpress. Wish like to attract people at completely absurd prices. See the pictures below. As a Facebook user, I have to see all the Wish ads. As you can see Wish is offering me to buy a dress for $3. It looks like very good offer so I clicked on the SHOP NOW. But the price in Wish app is totally different! The real price is $6 + shipping cost! This is labeled as false information about the product or service that is the cause of the consumer’s purchase. And that’s exactly how is Wish.com lying throught their ads. Do you know that the British Advertising Commission has warned of the flawed advertising of Wish’s American shopping service that appeared in children’s games? Among the products offered, a tool for extensions of men’s genre and animated illustrations also appeared. The Advertising Standards Authority (ASA) has highlighted this on its website. 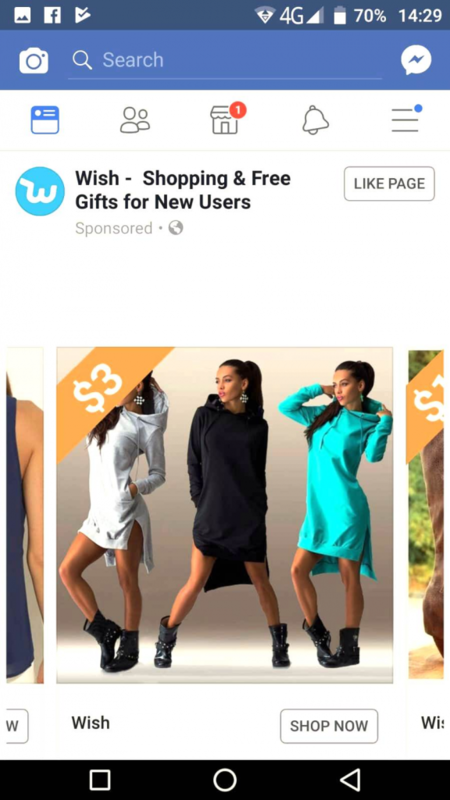 UK watchdog the Advertising Standards Authority (ASA) said that Wish.com had behaved “irresponsibly” and must ensure its adverts were properly targeted at appropriate age groups in the future. According to BBC, it’s been the third time in the past five months when Wish.com from San Francisco has violated advertising rules. Would you like to order 2 pieces of the same item at one address from Wish? There is no problem, but you pay for postage for each piece added. See pictures below. Example when you order 1 piece. Example when you order 2 pieces of the same item at the same address. You can see that shipping costs have doubled. And that makes no sense. How to find the goods from Wish on Aliexpress? Wish ads will continue to attack and you will see there some pretty dress you want to buy. Now you know it’s better to order them from Aliexpress. 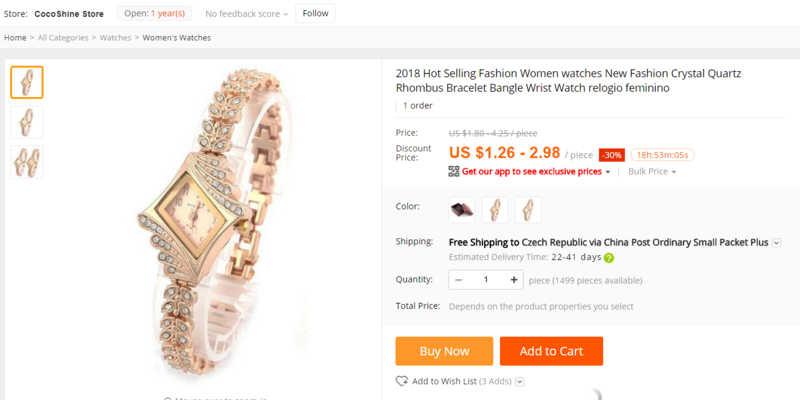 Not all of the goods can be found on Aliexpress because the search engine works on the principle of matching and recognizing features in the image. 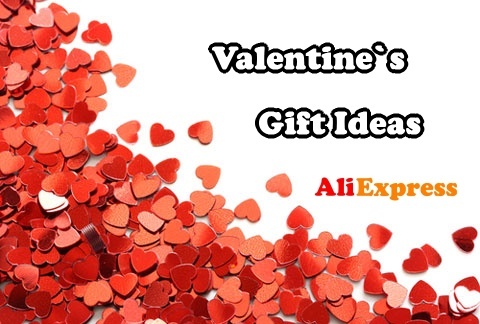 We can guarantee that 99.9% of all Wish products are sold to Aliexpress. Because Wish simply creates orders from the same Chinese reseller, as if you were doing it directly to Aliexpress. You will just pay for more money at Wish. It may seem that this article is designed to discourage you from buying on Wish. 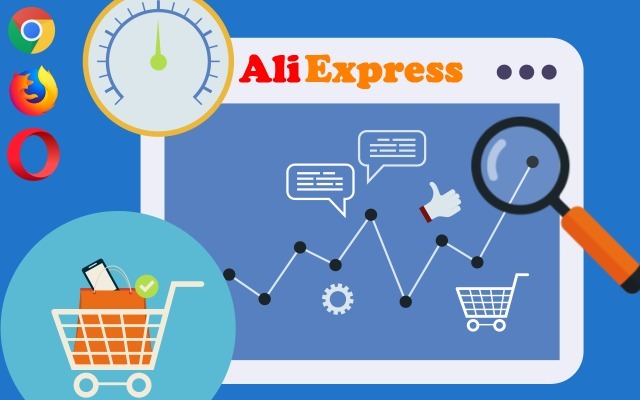 If this is the case, we are glad that we have been able to give you enough evidence that the shopping on Wish is financially disadvantageous and you would rather buy the goods at Aliexpress or another Chinese portal. Personally, we did not find any benefits that would flow from the purchase to Wish. They offend us with their false and unsolicited ads. The fact that purchases on Wish are disadvantageous you already know and it is up to you whether you want to buy cheap things from Aliexpress or overpriced from Wish. If you still want to buy more expensive goods, we have an article prepared for you – How to Shop on WISH.